Here are the latest reviews of the brand new Sigma 28mm f/1.4 DG HSM Art, another great lens in the Sigma Art series. 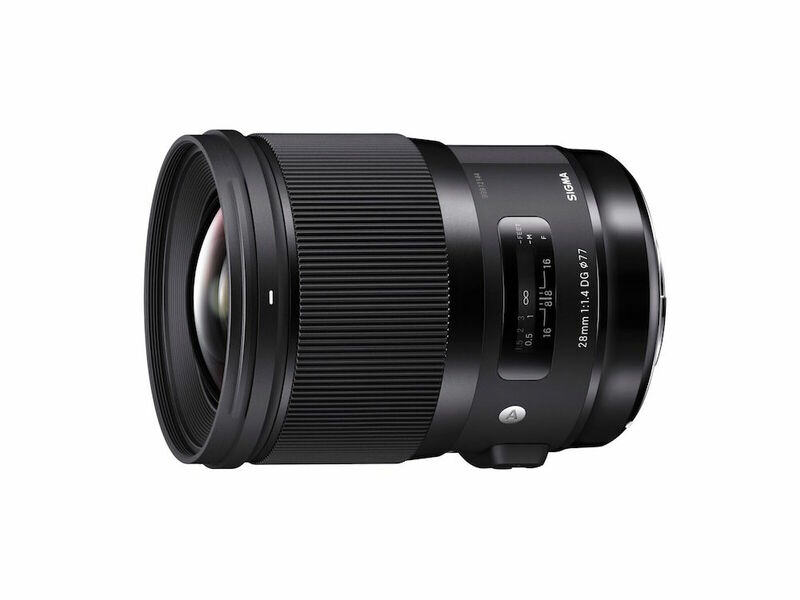 The Sigma 28mm F1.4 DG HSM ART is a wide-angle prime lens for full-frame and APS-C DSLR cameras, offering a classic focal length of 28mm. The lens provides the equivalent angle of view as a 44.8mm lens on an APS-C system (depending on the crop factor). 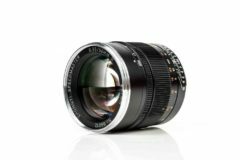 The US price of Sigma 28mm f/1.4 DG HSM Art lens is $1,399 and available in Canon EF, Nikon F, Sony E and Sigma SA mounts. 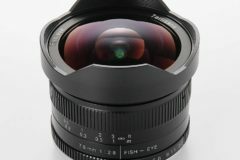 Check out the latest reviews of Sigma 28mm f/1.4 DG HSM Art lens below. The most notable differentiator among the Art series prime lenses is the focal length. When 24mm is too wide and 35mm too long, the Sigma 28mm f/1.4 Art Lens is the right answer. With its superior image quality, the 28mm option will often be the best choice over the other two and over the competitor brands as well. 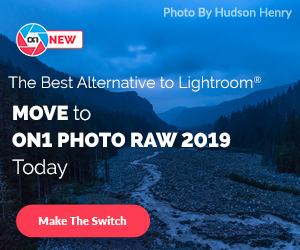 This focal length avails general purpose use and the ultra-wide f/1.4 aperture, unsurpassed by any 28mm DSLR or MILC lens currently produced, extends that use to seemingly any light conditions while providing the strongest 28mm background blur possible. There is a lot to love about a fine 28mm lens that has such a fast, bright maximum aperture, for all sorts of shooting applications. 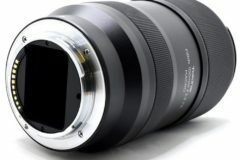 The Sigma 28mm f/1.4 DG HSM Art lens handles well, focuses precisely and produces superb results. 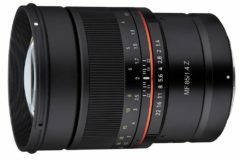 The price seems to fairly reflect the quality that is on offer, and what is on offer is a very desirable lens that could well become a favourite for many wide angle photographers. 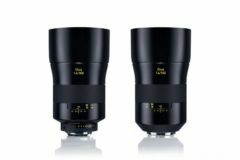 Sigma continue to aggressively fill out their Art, Contemporary and Sports lens ranges, and the new 28mm F1.4 DG HSM is the latest optic to join the well-renowned Art family, slotting in between the existing 24mm and 35mm models. At $1399, the Sigma 28mm f/1.4 DG HSM Art isn’t a cheap lens, but it looks like it’s worth the price of admission. Order if you are interested! Canon EF: $1,399 at B&H, Adorama. Nikon F: $1,399 at B&H, Adorama. Sony E: $1,399 at B&H, Adorama. 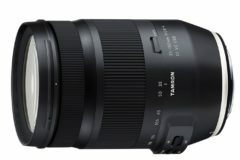 Sigma SA: $1,399 at B&H, Adorama.